When I was approached in early 2015 to be a part of this book, I quickly agreed. How exciting would it be to be a part of a book that had not been attempted yet about one of my favorite subjects, butterflies and moths. 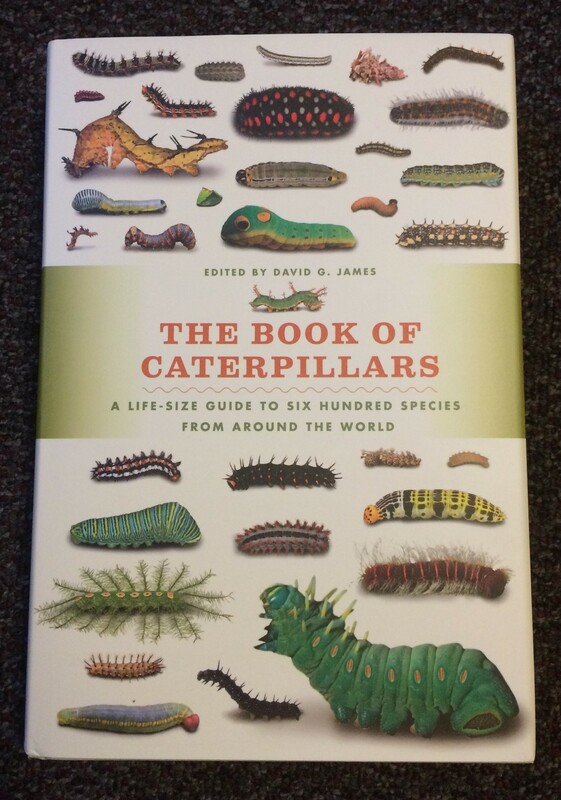 Yes, there have been other books on caterpillars (most notably “Caterpillars of Eastern North America” by David L. Wagner and “Caterpillars in the Field and Garden” by Thomas J. Allen) but none can boast a world-wide variety of 600 species shown full size! That is exactly what “The Book of Caterpillars: A Life-Size Guide to Six Hundred Species from Around the World” has done!